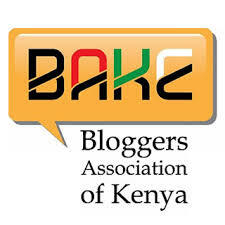 Sometimes in 2010, bloggers in Kenya had several meetings to explore ways to for an association and in April 2011 I did this post on the formation of BAKE (Bloggers Association of Kenya). After two years, I thought it was nice to just follow-up on the progress it has made so far. 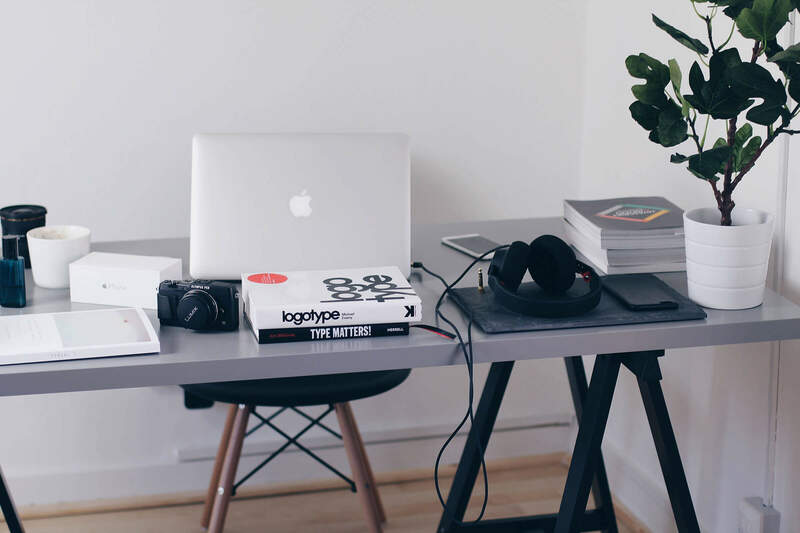 Within two years, BAKE has entrenched itself within Kenya’s corporate and NGO sector, it is the de facto body that speaks for bloggers and can hook you up with a gig and if you are an organisation, they hook you up with the bloggers. From an outsiders view, I think it has made meaningful impact in the lives of some bloggers that either were unknown in 2011 or were struggling. This is a great thing, I wake up every morning to pursue a better living and if I get an opportunity for making some money, I pursue it with all my strength. How are the anointed accountable? I don’t know the answer but I am told the association will be fully registered in a few days or months and after that there will be elections. I am involved in several projects and whenever I have the opportunity, I talk to people about blogging and I also talk about joining BAKE. One of the common questions is; how does the new or old member of BAKE benefit from this membership? I have asked around and I got a few answers. I like calling this team the kitchen cabinet, they guard the secrets of how much money came in, which corporates are in need of blogger (s) services etc. I always thought that an association is open for members to ask questions. One time I saw a post of a company that needed a blogger, I just needed the name, just for curiosity and I was given some long reason of why I am not one of those that can get such info. That was the day I knew there was a kitchen cabinet. If you want to get phones to review, you know the type that you dont have to give back? Well, this is the team to be close to, they draw the names that is then forwarded to the corporate. Just to be clear, I got one of those to review, and a nice meaty dinner at Fogo Gaucho. So you see, you can also benefit this way. For instance, I write on more hard tech that is boring and has its following, you know the kind that understand terms like DNSSEC, ICANN, ISOC etc and I have a way of getting my opportunities. You can start one of those boring ones too. 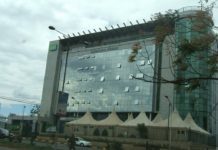 That is what I have been able to think of so far…..
Isn’t it funny how every organisation Kenyans create – commercial, social, x-hub, NGO etc – always ends up looking like the K.A.N.U party?